Join host Amy Zellmer as she chats with former NFL wife, Cyndy Feasel, about the NFL, CTE, and her late husband, Grant Feasel, who played for six years with the Seatle Seahawks. Feasel died on Sunday, July 15, 2012, in Ft. Worth, TX. He was 52. He was found to have stage 3 CTE in his brain -- a result of repetitive head trauma from playing football. Cyndy will share some of her memories, as well as talk about her soon-to-be-released book "After the Cheering Stops: An NFL Wife’s Story of Concussions, Loss, and the Faith that Saw Her Through" Former NFL wife Cyndy Feasel tells the tragic story of her family’s journey into chaos and darkness resulting from the damage her husband suffered due to football-related concussions and head trauma—and the faith that saved her. 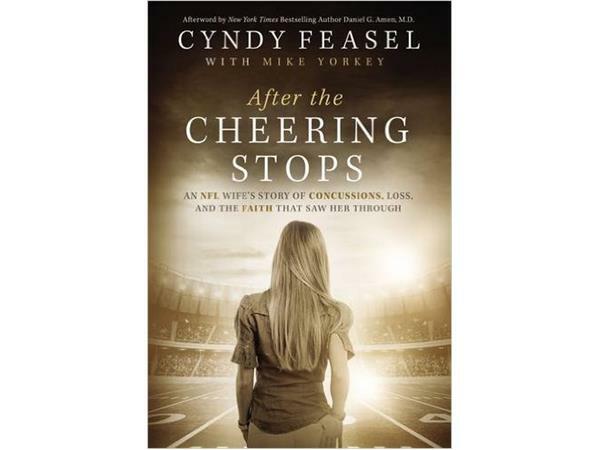 Cyndy Feasel was married for twenty-nine years to NFL lineman Grant Feasel, who was discovered after his death to have developed CTE—a progressive degenerative brain disease—from the concussions he received playing football. 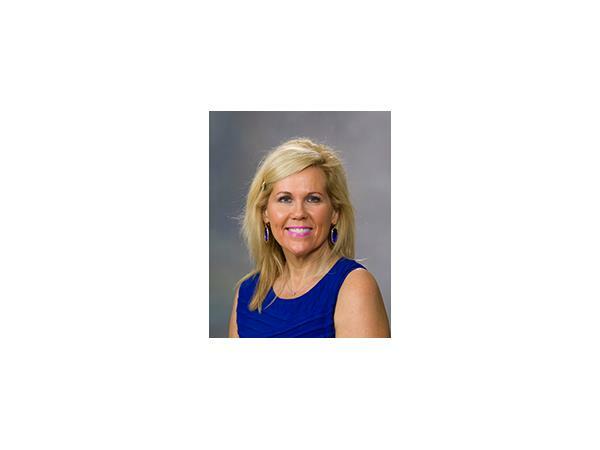 An art teacher in Fort Worth, Texas, Cyndy is committed to raising awareness of CTE and the dangers of repetitive head injury.